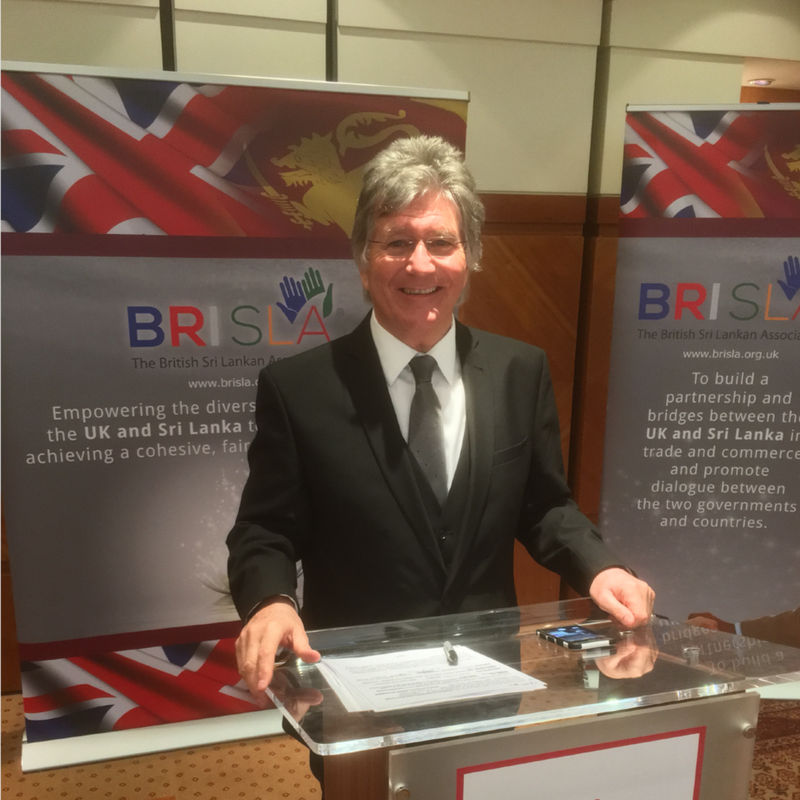 British Sri Lankan Association (BRISLA) chairman Dr Zimar Sivardeen delivered a rousing speech celebrating the unity and diversity of the Commonwealth to distinguished guests at a big luncheon held in London this week. 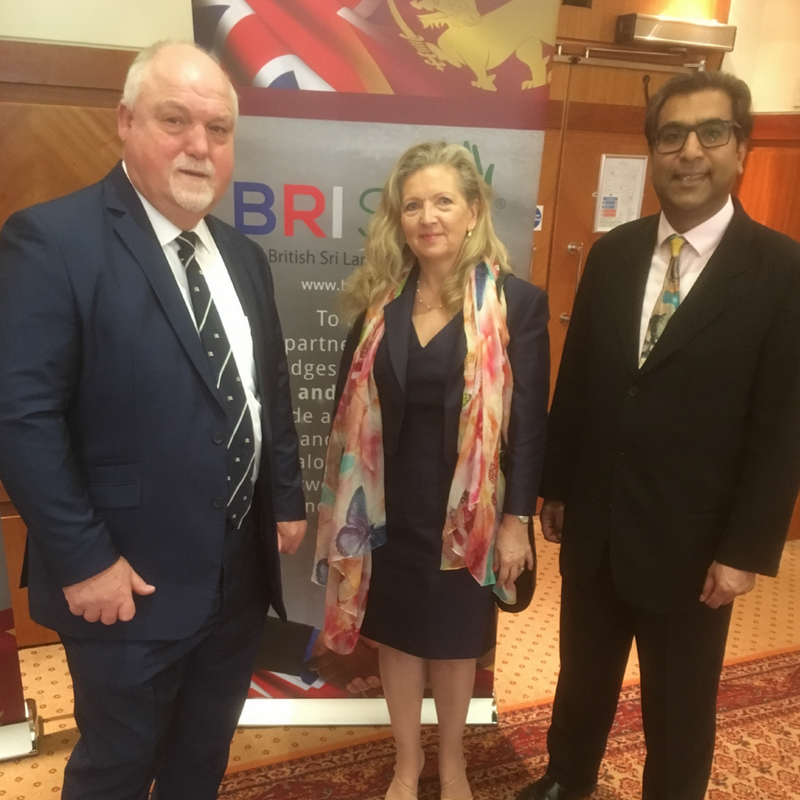 The event, which took place at the Millennium Hotel in Knightsbridge on Wednesday 11 April, brought together senior figures to highlight the importance of the Commonwealth and discuss ways of tackling current and future challenges facing Commonwealth countries. 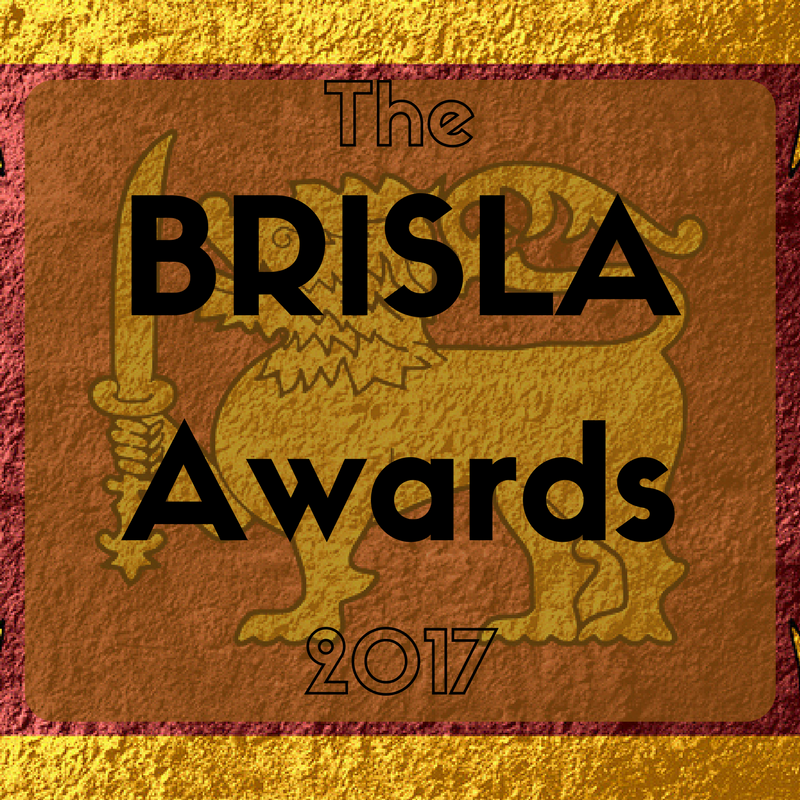 Many special guests were in attendance and as always our Chairman, Dr Sivardeen reminded everyone how passionate BRISLA are about upholding the shared values of the Commonwealth nations. 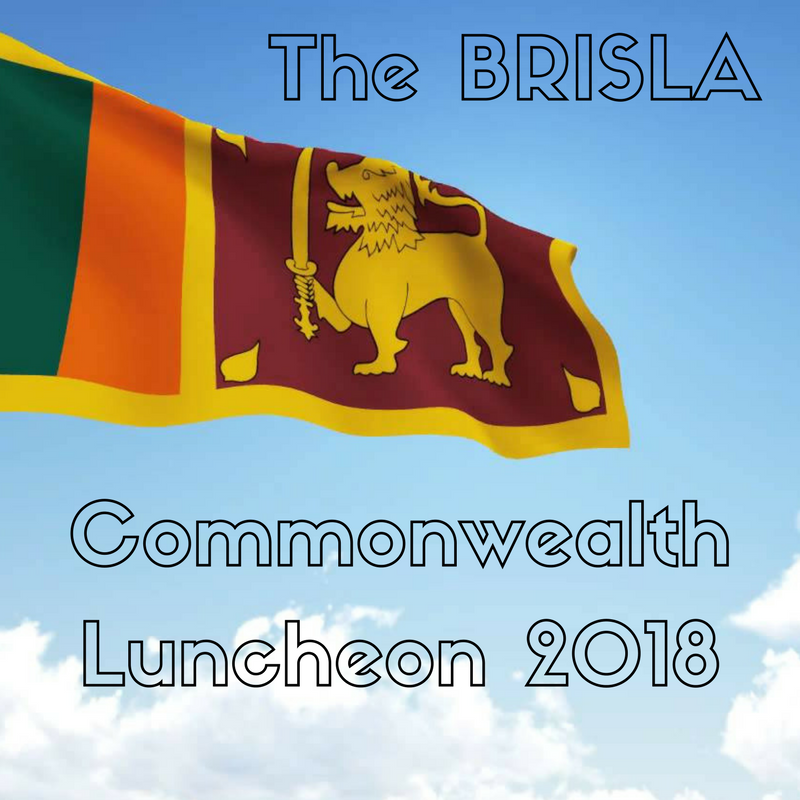 The BRISLA luncheon took place almost exactly one month after we celebrated Commonwealth Day 2018, which was held March 12 this year. 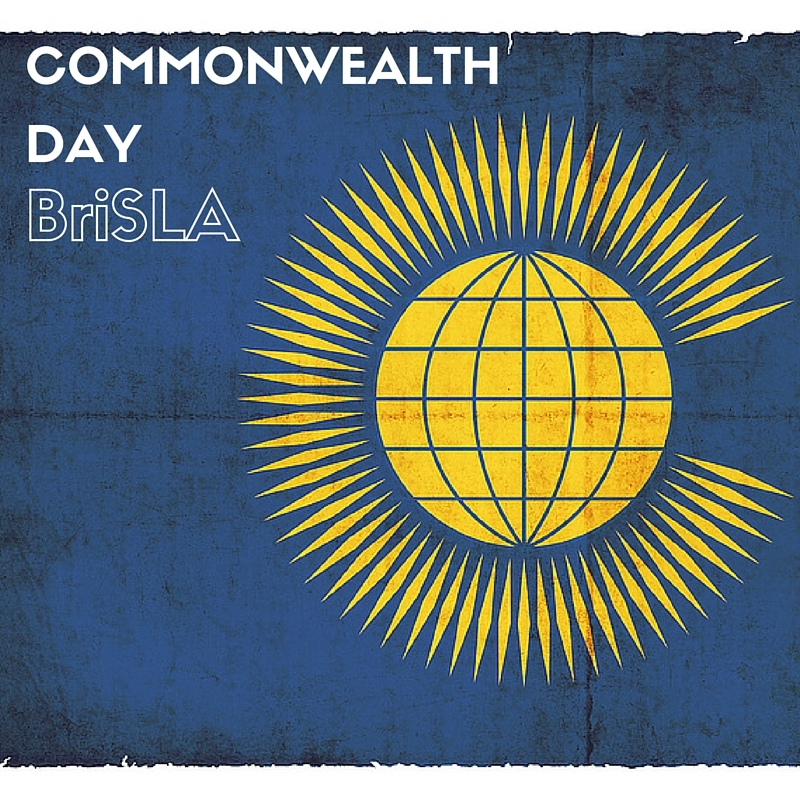 The day of observation is an annual opportunity to celebrate the links between Commonwealth communities across the world. 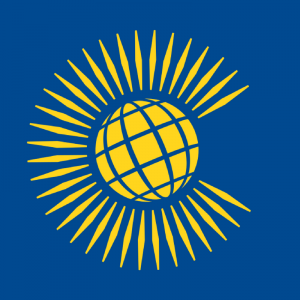 Quite a big celebration considering more than 2.4 billion people live in the 53 nations that make up the Commonwealth! It’s around 30 percent of the world’s population. 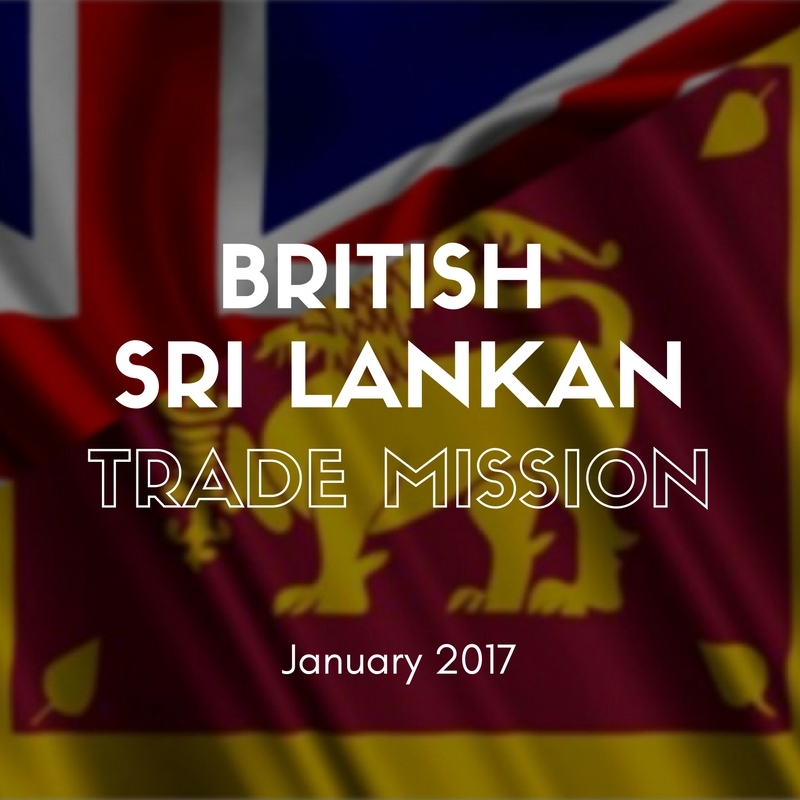 Traditionally, in the UK, The Union Flag is flown from public buildings on the second Monday in March to mark the occasion. The Queen also makes a special trip with her family to Westminster Abbey, where a service takes place. 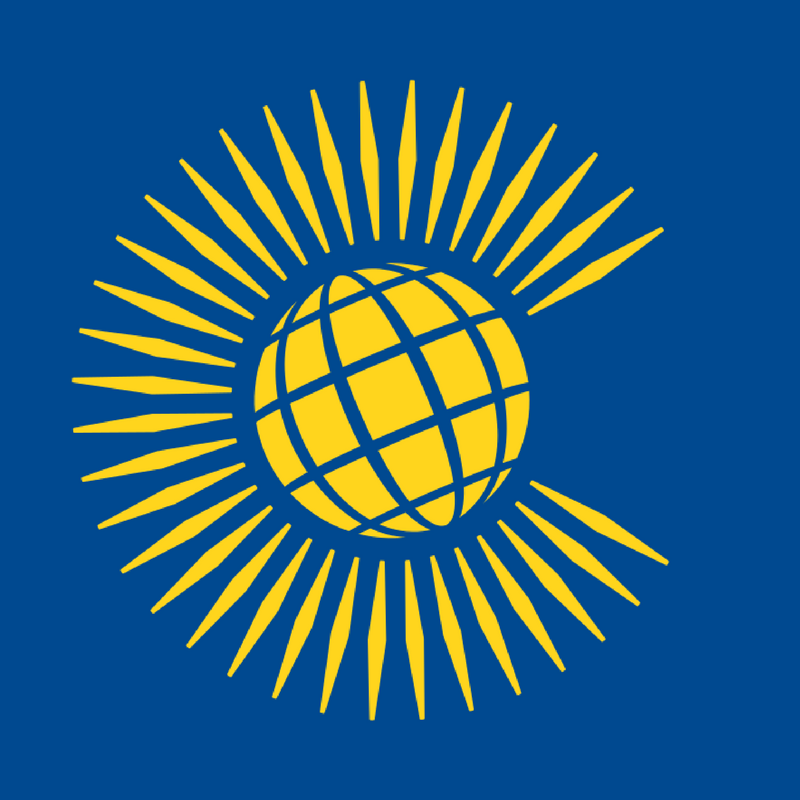 Elsewhere around the world, many countries celebrate in their own unique ways, but with the common bond that is the Commonwealth. 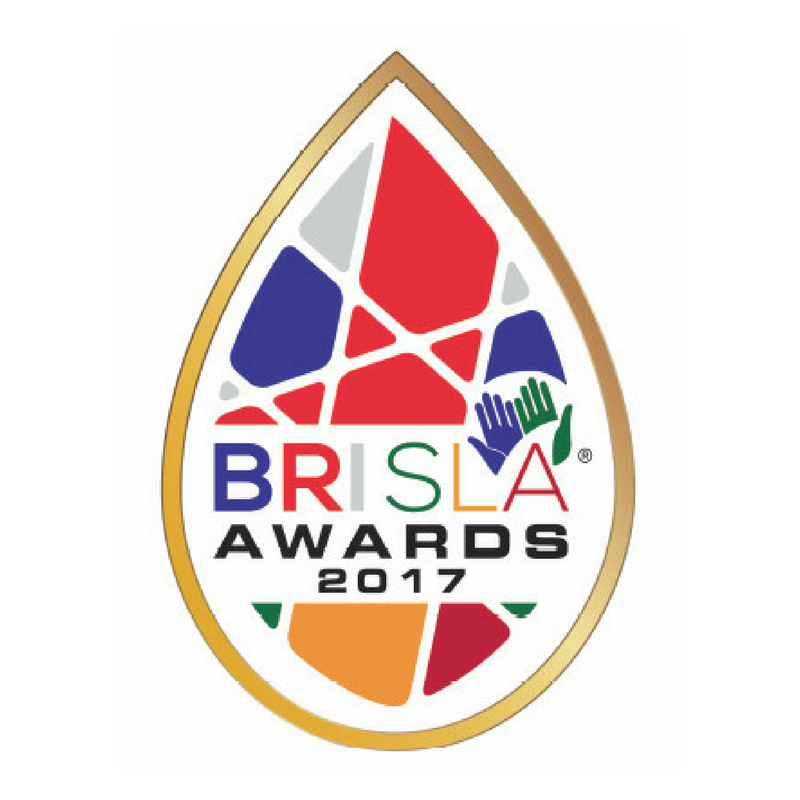 Each year, BRISLA mark the occasion and the continued unity of the commonwealth with a luncheon. 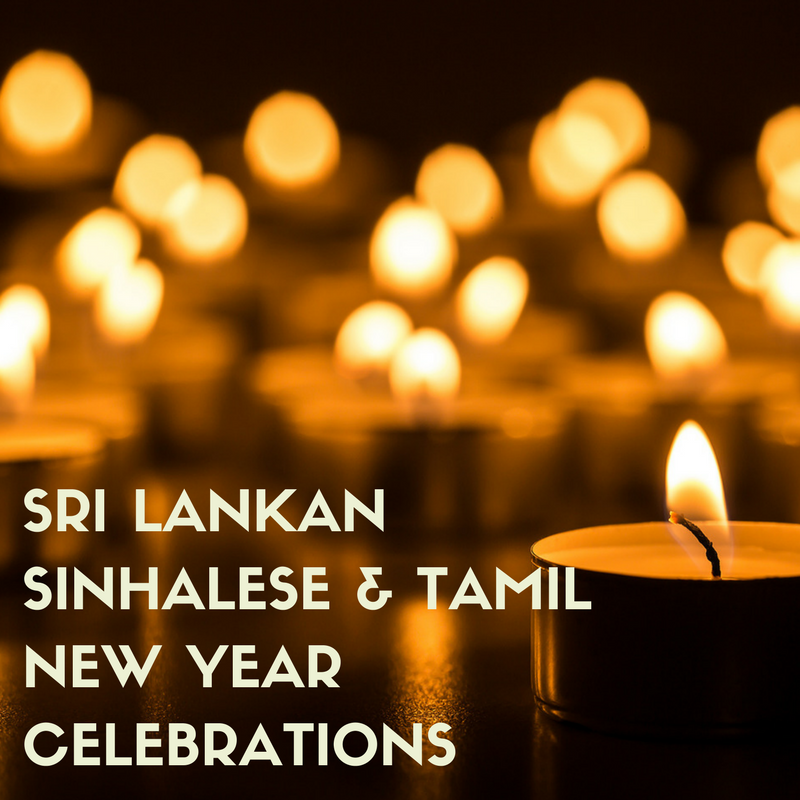 This year was no different and as Sri Lanka and Britain are both important members of the Commonwealth, we came together in style to celebrate at the Millennium Hotel in Knightsbridge. 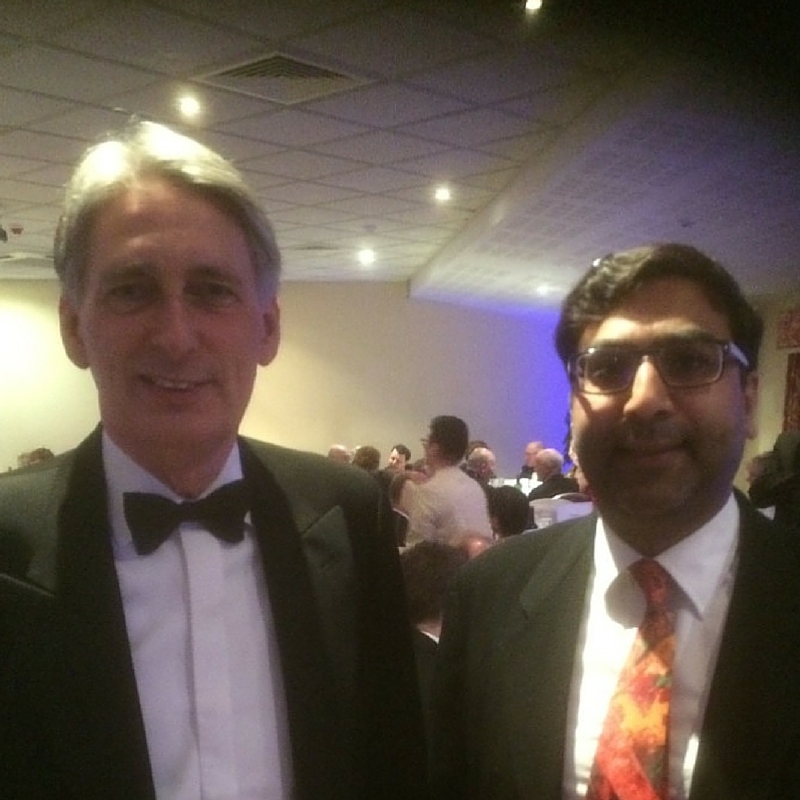 Our distinguished guests included; Wing Commander Mike Dudgeon OBE DL, Vice Lord-Lieutenant of Greater London, H.E. 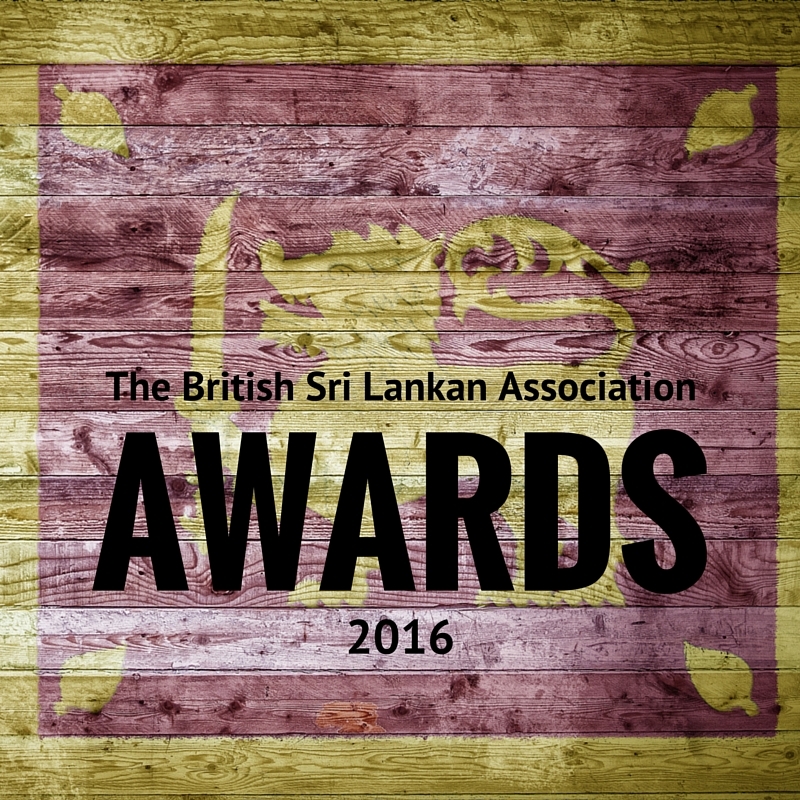 Sugeeshwara Gunaratna, Acting Sri Lankan High Commissioner in the UK, Mr Fergus Auld OBE, Head of South Asia Department and India Co-ordinator, Foreign and Commonwealth, Mr Zach Harkenrider, Counselor for Political Affairs, U.S. Embassy London, and former England cricketer Mike Gatting OBE. The lunch was made additionally special, as Dr Sivardeen had previously been invited to sign the House of Commons Book of Tribute to former South African President, Nelson Mandela, joining the likes of leading political figures and celebrities including former President of the United States, Barack Obama and Paul McCartney. 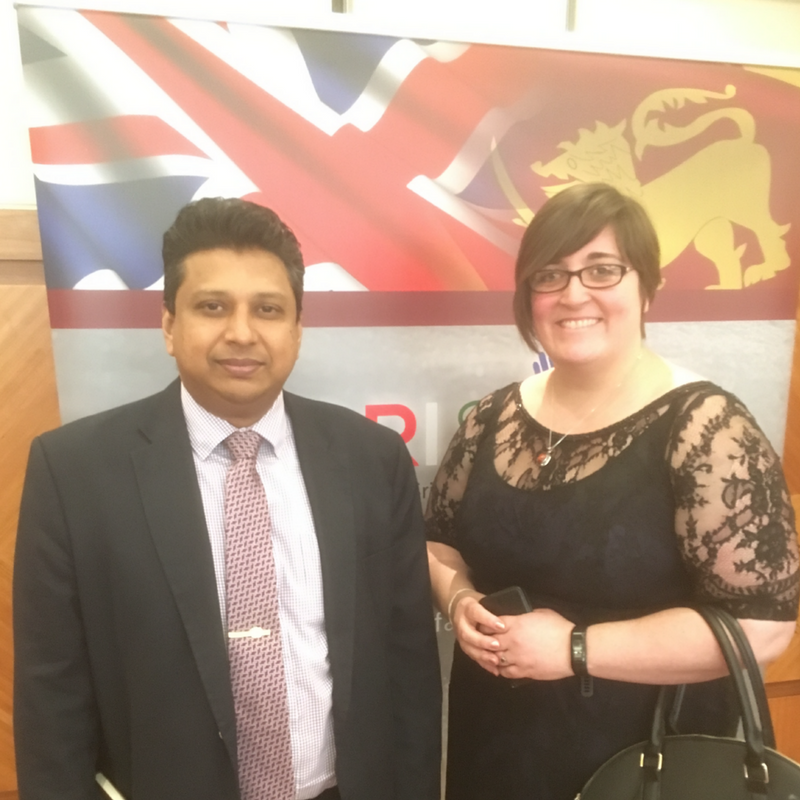 Nelson Mandela was a key participant of the Commonwealth so Dr Zimar Sivardeen was humbled and honoured to be asked to write a message of peace and love to him. 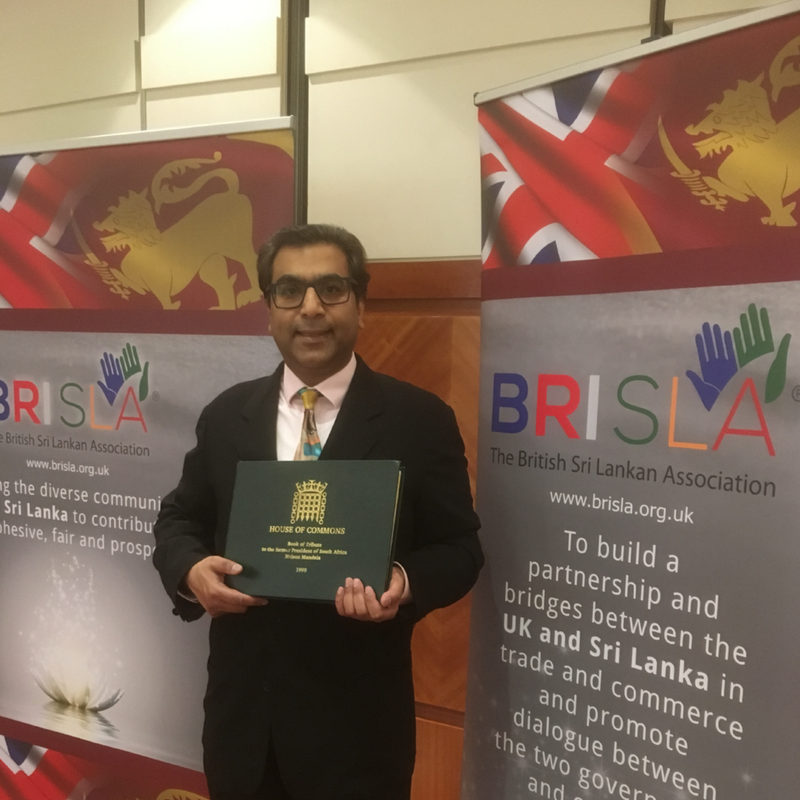 Dr Zimar Sivardeen with the House of Commons Book of Tribute to former South African President, Nelson Mandela.